Cedrela odorata sourced from Central and South America. 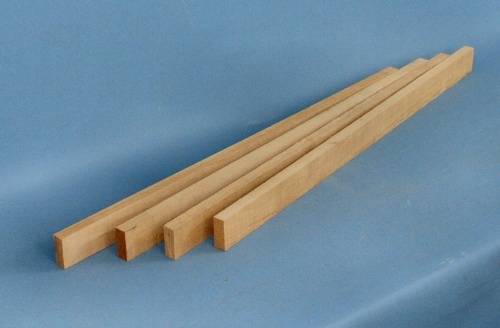 Honduras cedar is sometimes used to brace guitar backs. It is strong and light and the colour contrasts well with rosewood and can be made to match other internal components. Honduras cedar is CITES listed and requires special licences for export. We regret that for practical reasons we are not able to supply this item to countries outside the EU.